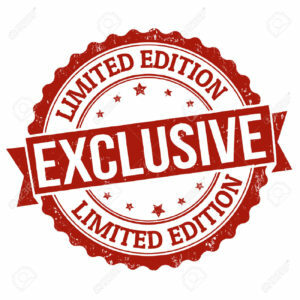 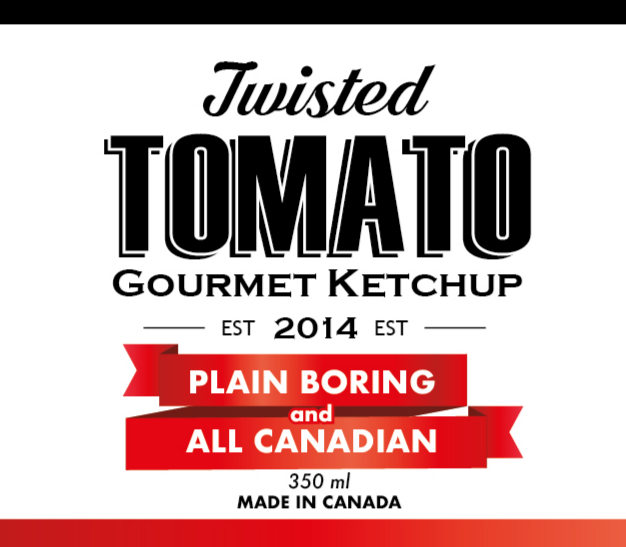 Made in Canada, Twisted Tomato ketchup is a unique blend of ketchup and complimenting Flavour, that creates mouth watering results. 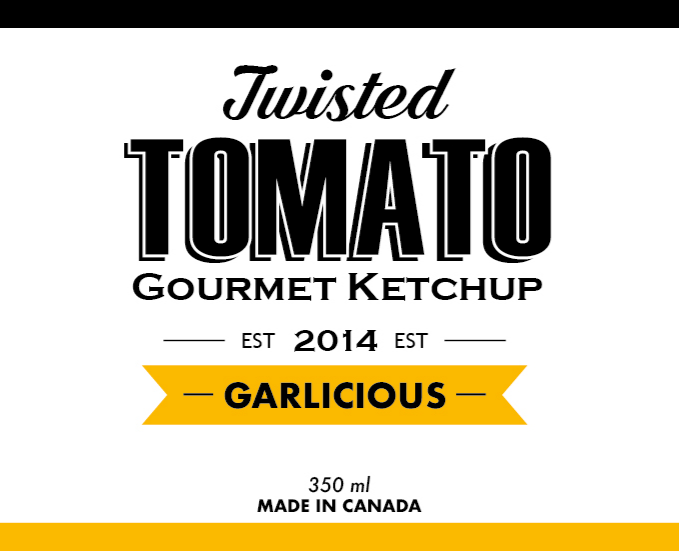 Sampling different combinations of ketchup on our food truck, we were able to find the best combination of flavours and see first hand the reactions of our customers. 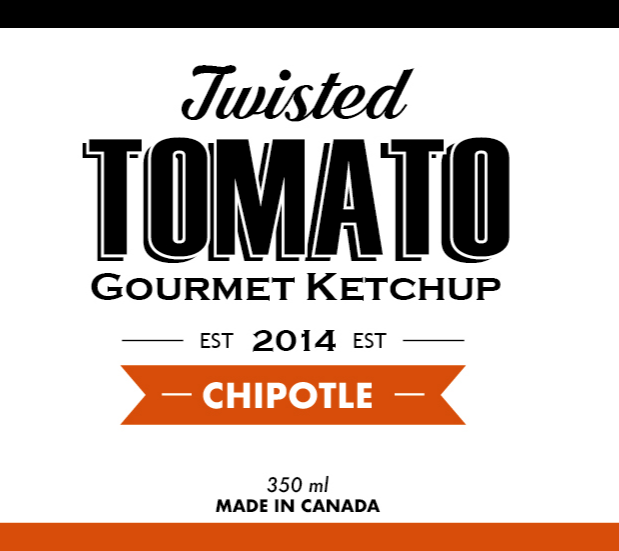 While still creating new flavours daily our line up of unique ketchup have been established.